Put on your bonnet, today we are off to Old World Wisconsin, a delightful living history museum where you can visit immigrant homesteads from the 1800s in a natural setting. 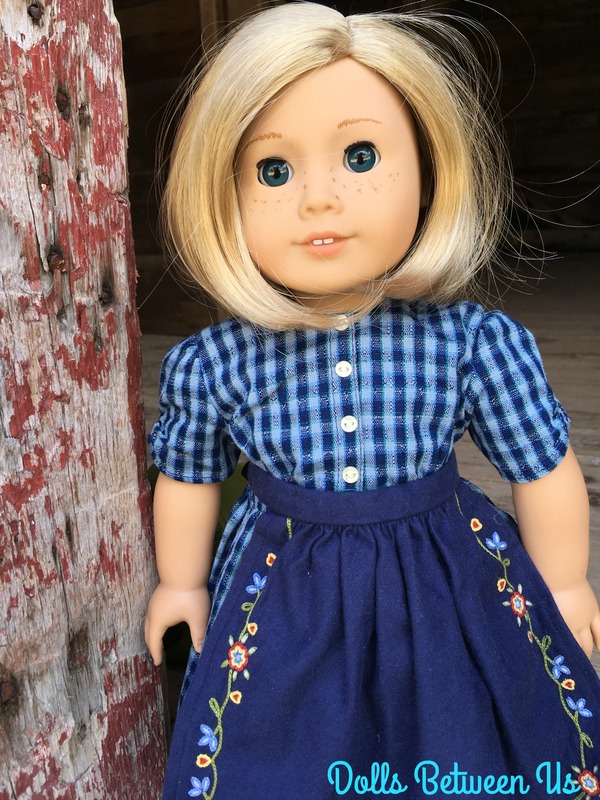 We have Kit with us — is there any doll easier to travel with? Her cute hairstyle can endure all the traumas that come with doll adventures. Our first stop always has to be the restaurant The Hen House in Eagle, Wisconsin. You can get a breakfast with homemade white bread toast for 3.99. I won’t pass judgement if you start your meal by sharing a homemade donut! Old World Wisconsin is on a huge parcel of land. There are trams to take you from one Settlement (Norwegian, German, etc.) to the other. The buildings have been relocated here from all over the upper Midwest. Many of the buildings have museum interpreters in period attire doing work just as it would have been done more than 120 years ago. 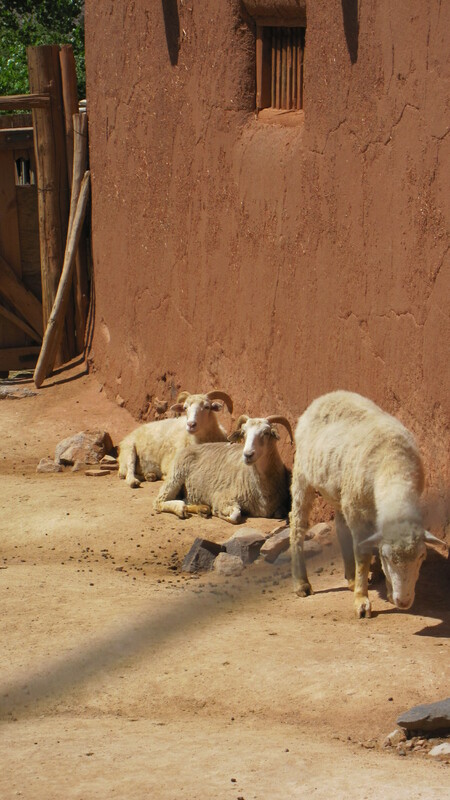 You may find someone spinning yarn, making soup, or feeding livestock breeds favored by early European immigrants. Cucumbers sitting on the porch were a clue that some pickling was underway inside this home. Kit found something she could relate to in Four Mile House. A lucky child had a full bedroom set for her doll. The bed looked like the right size for Kit, and the doll trunk would solve some storage issues! I found a quiet moment with Kit at the German Homestead. If you go, I would recommend prioritizing which Settlement you want to see most. By the time we got to the Norwegian area, we were hot and tired. Next time we will start there with fresh eyes. 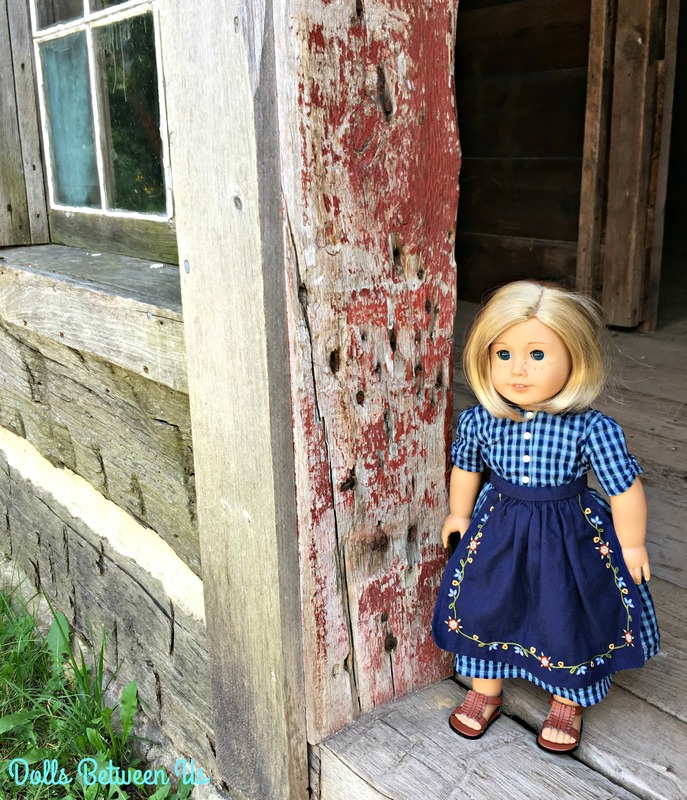 This entry was posted in Kit, Travel and tagged American Girl, photography, pioneers on August 10, 2017 by Jen. Brianna and I have reached the part of summer where accelerate our fun before we head back to school. One item on our summer bucket list was to take a trip to Bookworm Gardens in Sheboygan, Wisconsin. Bookworm Gardens has child-friendly plantings themed to match well-loved children’s books. We brought Rebecca and Addy along on our mini road-trip. Brianna noticed right away that the charming map’s artist was Graef – we are pretty sure it is Renee Graef, illustrator for many American Girl classics like Kirsten’s books. She used to live in the area. We started our tour near a lazy stream reminiscent of Jen’s favorite children’s book The Wind in the Willows. Addy is wearing the new Little House on the Prairie dress and apron from The Queen’s Treasures. She heard there might be something related to Laura and Mary and dressed the part. The whole time we were taking pictures we were trying to evade YMCA camps on a field trip. In the wagon picture above, Brianna is under the seat ready to whisk the dolls away before the Y kids are unleashed! Doll photography is a pursuit for the brave and decisive. A Japanese garden honors several books, including Sadako and the Thousand Paper Cranes. This book about Hiroshima would be an excellent companion to Nanea’s books. One of the neat things to see at Bookworm Gardens is a real “Magic School Bus”! It is a retired school bus with metal insect legs and ladybug wings attached to the roof. We dared not enter because there were little boys in it opening and closing the bus doors fevently. I could see an accident about to happen . . . the same feeling I get in the Trader Joe’s parking lot. We moved on to calmer places. . .
“Twitch” is about a city mouse who moves to the country and builds his home in an oak tree. The author, Judi Fors, was concerned that kids seemed to mostly play by re-enacting tv shows and video games, so she had a tiny door and mailbox attached to a tree at the school where she worked. The story of Twitch was born from this experience. If you go, we recommend arriving after 1:00, because the “afternoon nap” kids start clearing out around then. Have you read any of the books featured in the photos above? This entry was posted in Fiction, Travel and tagged American Girl, childrens fiction on August 3, 2017 by Jen. Today was my first day A.W. (after warehouse) and what an exciting day it was. I woke up to a view of Lake Mendota. Madison is an isthmus–a skinny bit of land between two lakes. We took a car ride to Cave of the Mounds, a cave formed 400 million years ago which continues to grow stalactites and stalagmites. I waited in the car because the cave gives “cave kisses” which means it drips a lot of water on your head! You can remember the difference between the two cave formations because stalactites hang tight to the ceiling. After Cave of the Mounds we traveled down the road to Mt. Horeb “The Troll Capitol of the World”! You can visit trolls in front of many shops and businesses. Did you know trolls can live for hundreds of years? In Norwegian folklore they are simple beings who are known for guarding treasure. I don’t recall hearing about trolls from my Russian grandparents, but I do know about domovoi — a Russian house spirit who lives under the stove. It is important to keep your domovoi happy or he might rebel! In Sweden they have tomten, which are similar. The troll stroll made me hungry, so we stopped at a Swedish bakery. They had Princess Torte which Jen had seen on the Great British Bake-Off. it is covered in green marzipan. It was a pretty exciting first day out. I dream of being an actress someday, so I try to soak in all of the experiences and people (and trolls) I come across. This entry was posted in Rebecca, Travel and tagged American Girl, trolls on July 28, 2017 by Jen. My Dad brought the Airstream trailer home! He told Mom, “All the magazines say it’s our patriotic duty as Americans to see as much as we can of this great country.” Mom thought that cooking, cleaning, and laundering for a big family in an Airstream sounded like a lot of work, but even she enjoyed our first stop. 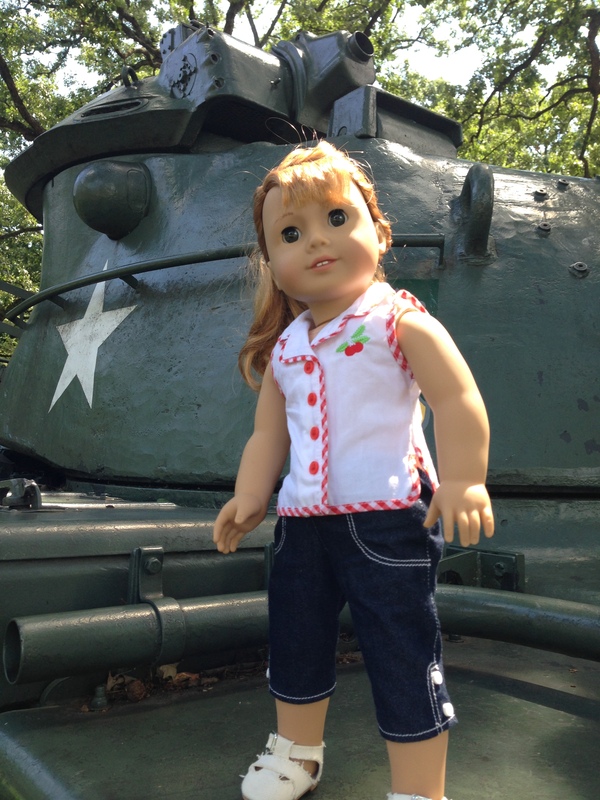 We visited Cantigny Park in the outskirts of Chicago, Illinois. It’s not a park like you might see in your neighborhood… it is actually the estate of a patriotic American named Robert McCormick. McCormick owned the famous Chicago Tribune, and WGN TV and radio. He also fought in World War I. Here I am in front of a mural highlighting Robert McCormick’s life. His house was huge! He had lots of fancy dinner parties where he would invite celebrities, business tycoons, and farmers from the area, all at the same time. McCormick was always looking for more information from any source to report in his paper. If guests couldn’t hold up their end of a conversation, he would end the party and send people home. He had an art deco movie theater right in his house. This art deco theater feels right at home to me. This house is bigger than the Airstream, that’s for sure! 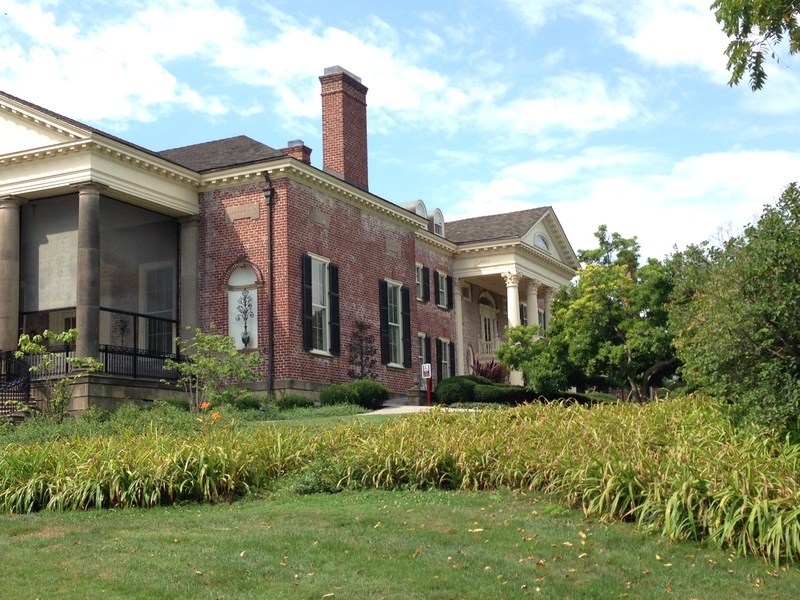 McCormick also served in World War I in the Battle of Cantigny (that’s where the name of the estate comes from). Serving in the military affected him greatly. After the war he never allowed smoking in his home, even though it was fashionable at the time, because he had experienced the poison gas used in WWI. He created a huge military museum on his estate, and it includes a tank park, where you can climb on tanks used in every period of US History. 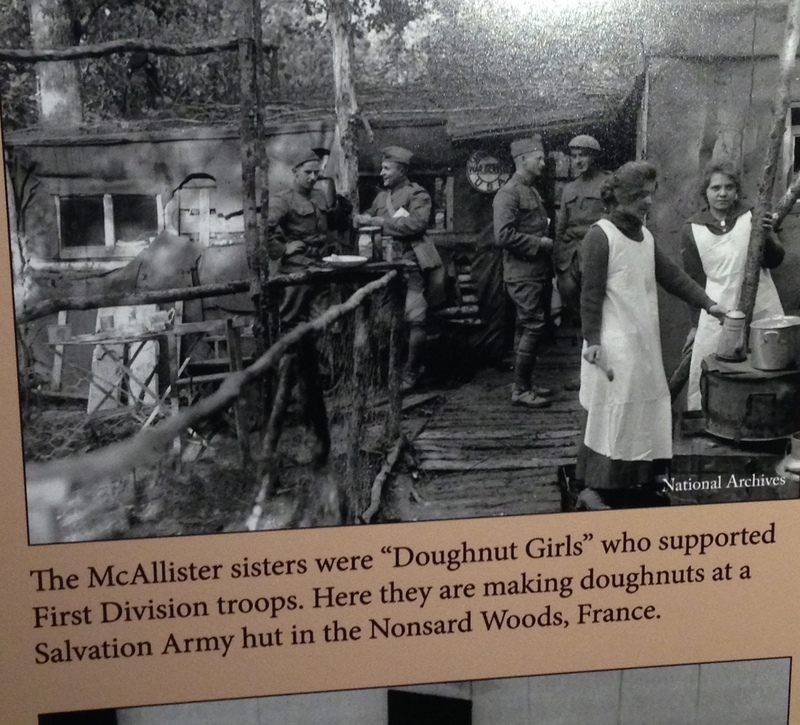 At the museum I saw a display about the “doughnut girls” in WW I. Women served in the Salvation Army and were dispatched to the front lines where eventually they served between 2,500 – 9,000 doughnuts a day as a tangible way to give comfort to the men in the trenches. Soon it was time to head back to the Airstream before Scooter started howling for his family. I hope you find some places near you to learn more about famous Americans! Quote from Maryellen’s Dad taken from book by Valerie Tripp. 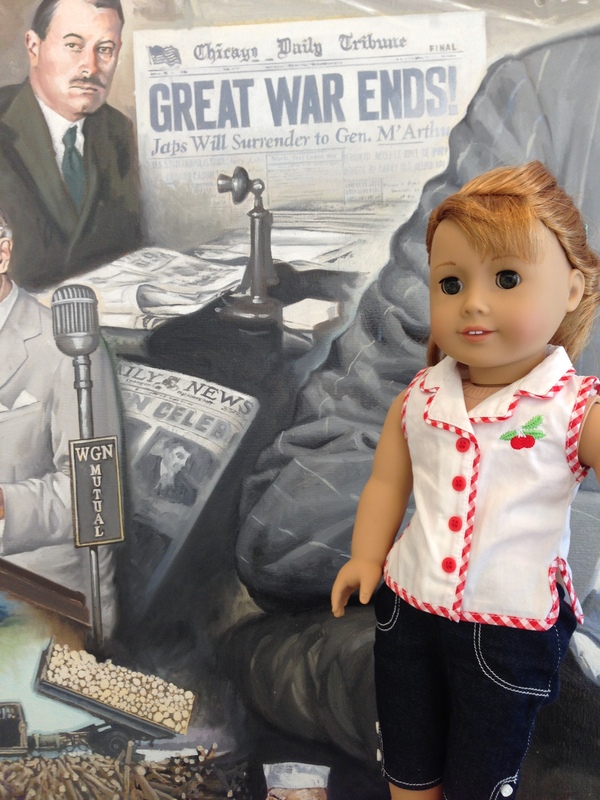 This entry was posted in Maryellen, Travel and tagged American Girl, Chicago, Salvation Army, WW1 on August 27, 2016 by Jen. In January 2013 we received the new AG catalog featuring the Girl of the Year – Saige. 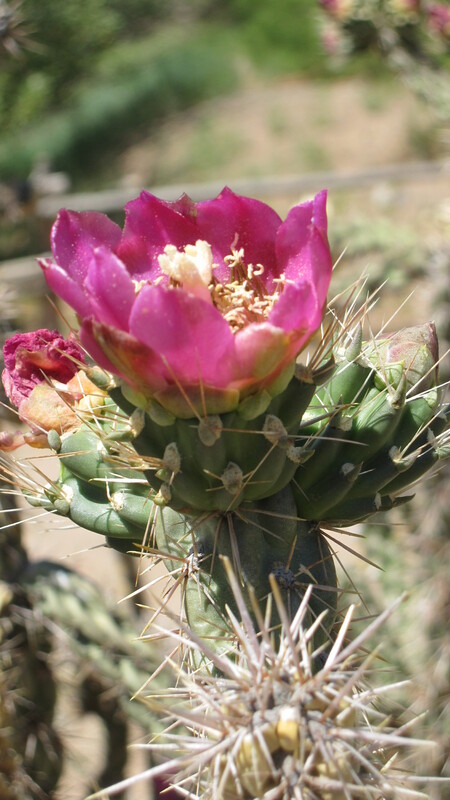 I have always loved the Southwest and West, and had never considered visiting New Mexico. Saige inspired me to consider the logistics of such a trip. 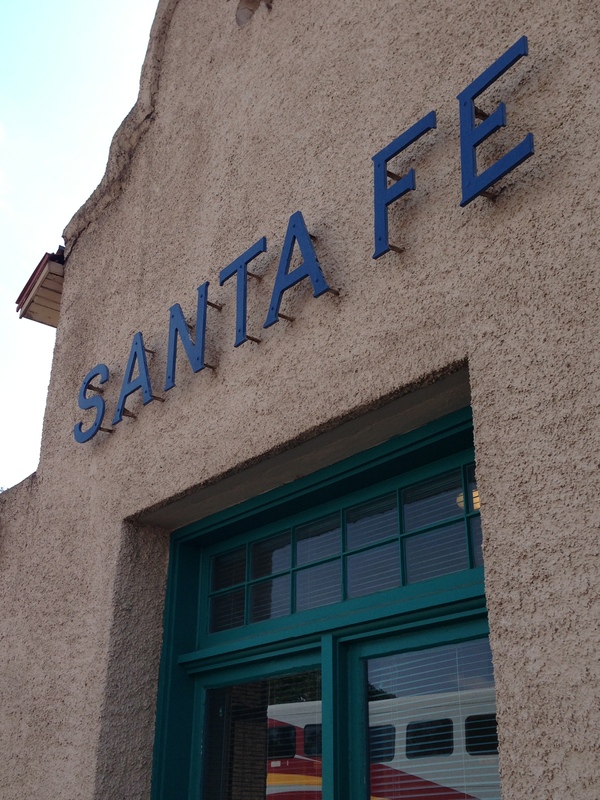 I found out that Santa Fe is only 24 hours from Chicago on AMTRAK – now I had a really unique vacation idea taking shape! 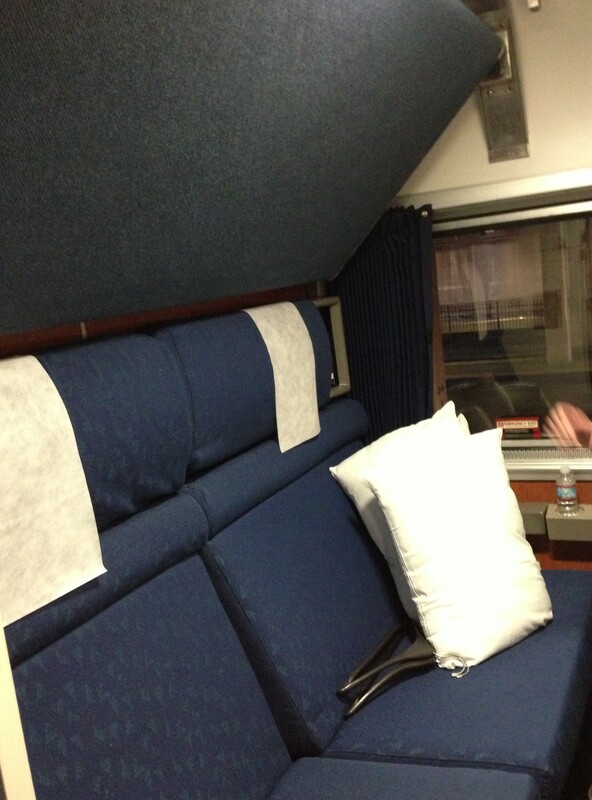 Sleeper room on AMTRAK. Bed above flips down from above and couch pulls out like a futon. 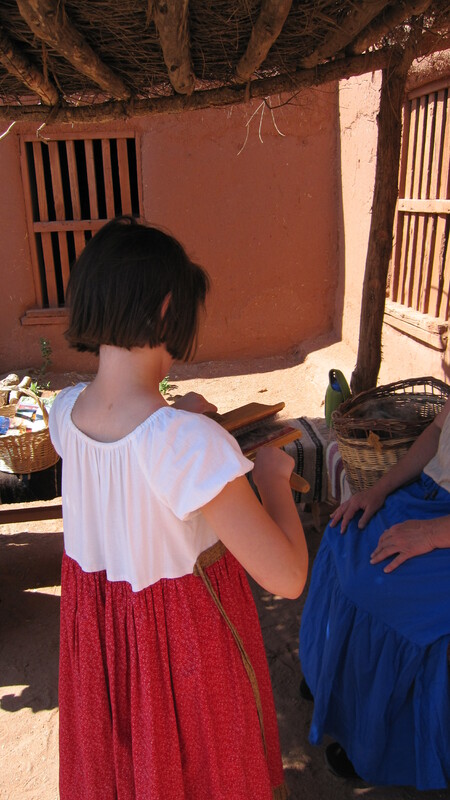 Brianna was 8 when we took this trip, and we were already fans of Josefina and her books. 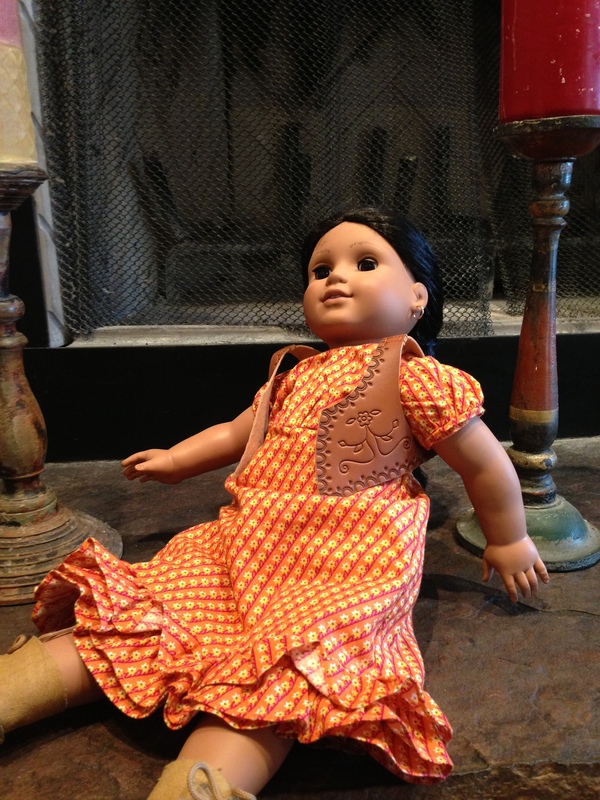 My mom (AKA Grandma) and I had made a Josefina-inspired dress for Brianna a year or two earlier, so of course that came on the trip along with the doll. We stayed at The Old Santa Fe Inn. I surprised Brianna by purchasing Josefina’s summer outfit and leaving that on her bed. 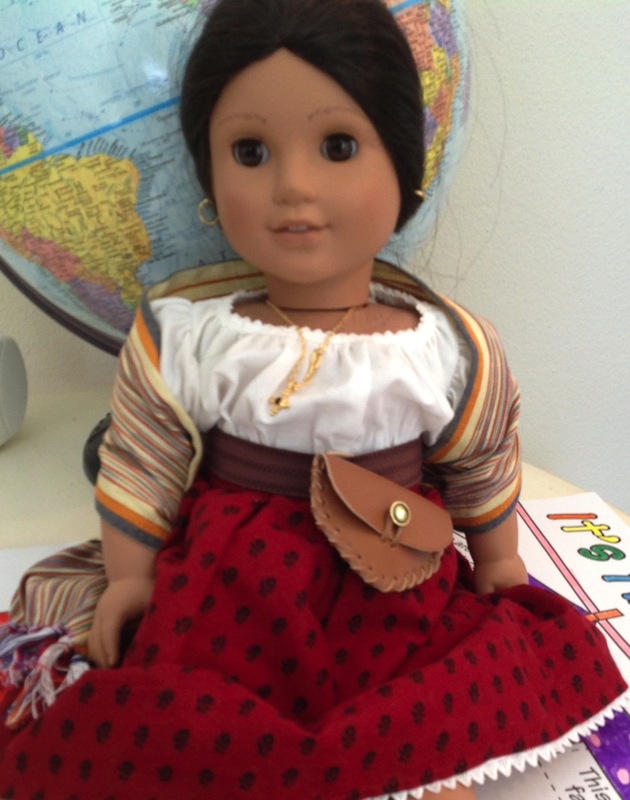 Josefina was all set to be back home in Santa Fe! 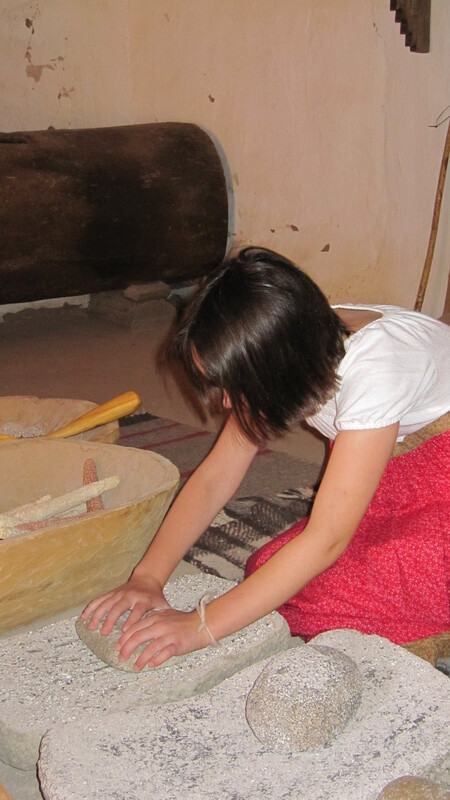 Grinding Corn – Brianna thought it was fun, but how about doing it all day long? The most amazing thing to me was that the bed in one of the rooms in the rancho looked almost exactly like the bed American Girl sells for Josefina. Can I find this picture? Of course not. You’ll have to take my word on that one. 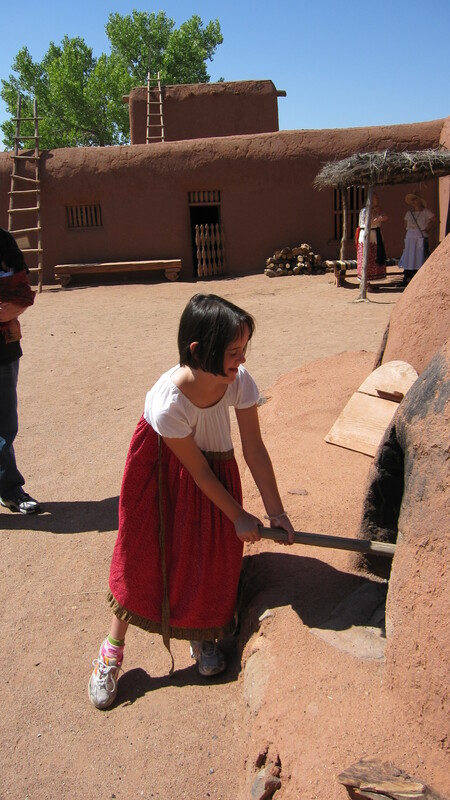 In addition, you can see the horno, or oven, outside which was also used as inspiration for Josefina’s horno. It’s really big! 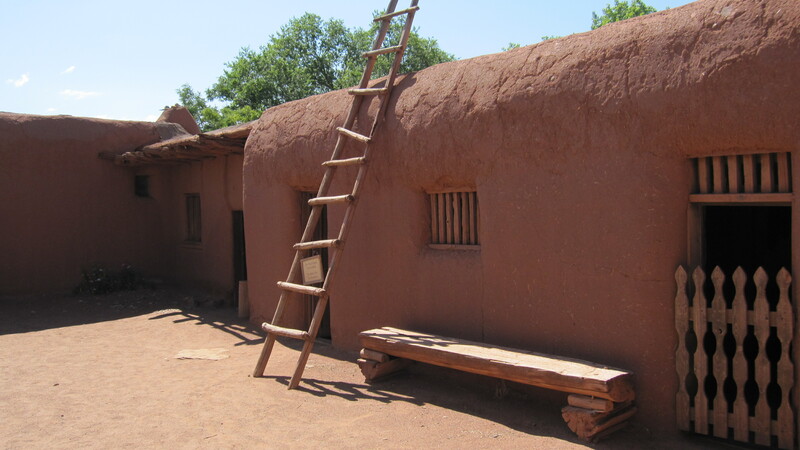 We did not make it down to Saige’s neighborhood of Albuquerque on this particular trip, but we really loved Santa Fe and hope to return some day. 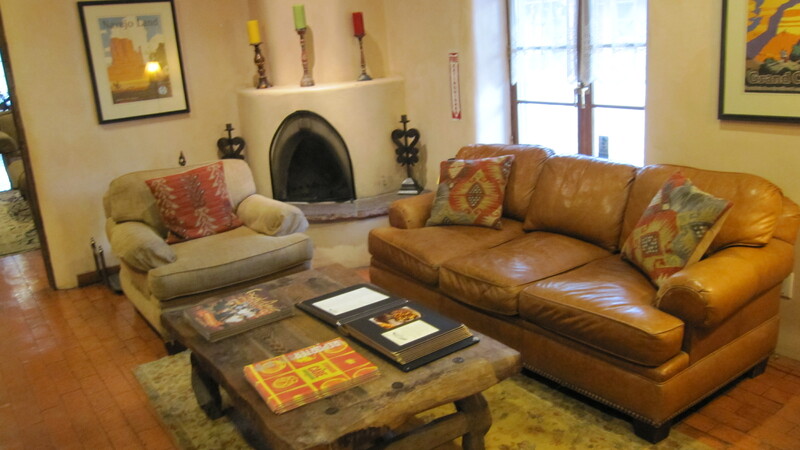 If you love Josefina, I recommend Santa Fe’s gorgeous weather, great food, unique history, and easy driving. Happy to answer any questions about AMTRAK trips! 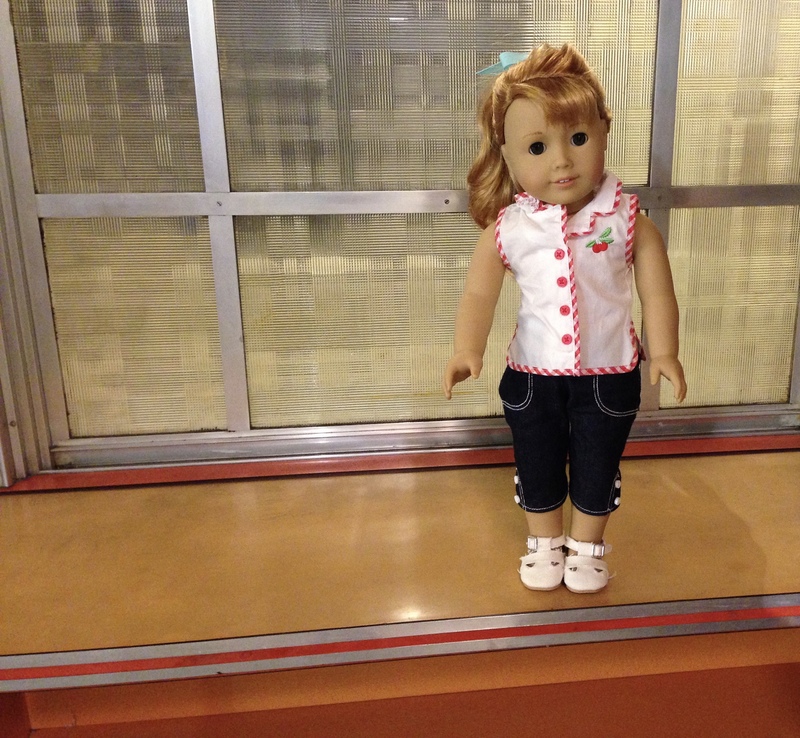 This entry was posted in Travel and tagged American Girl, AMTRAK, Josefina, saige, Santa Fe on June 29, 2015 by Jen. New Contemporary Character This Summer?